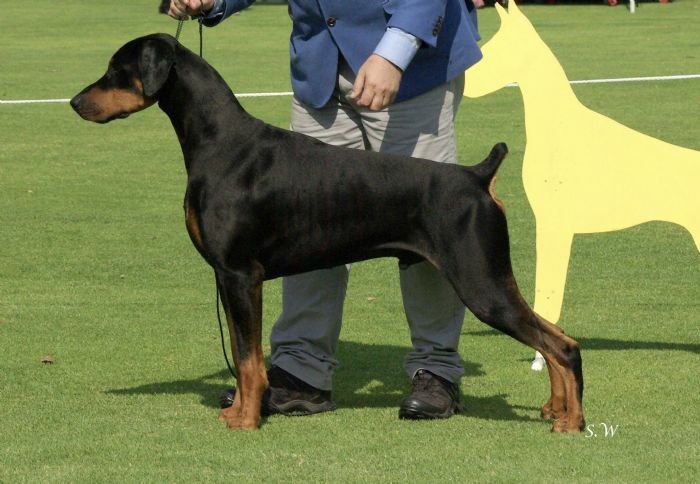 Cash began his show career with three specialty Best Baby in Show wins and has continued to impress the judges and become a Best in Specialty winner and a Multi Best in Show winner. 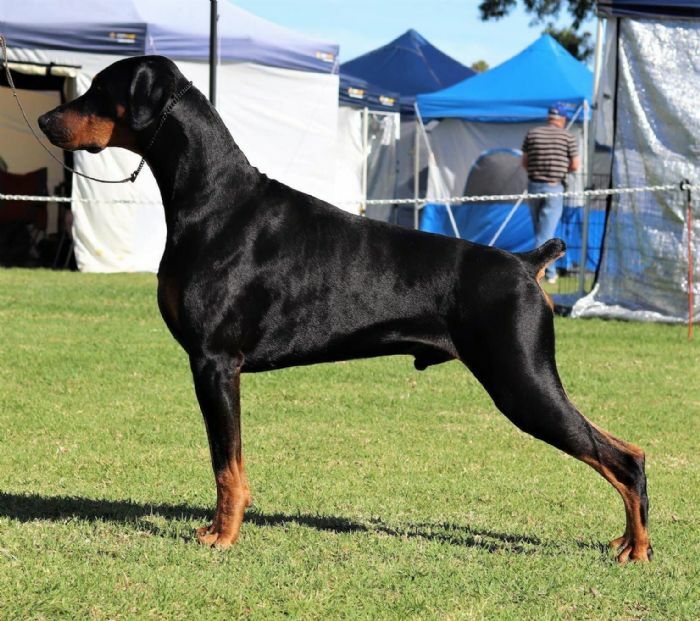 A multi Best in Show winner Cash gained his Supreme Champion title at just 3 years of age. 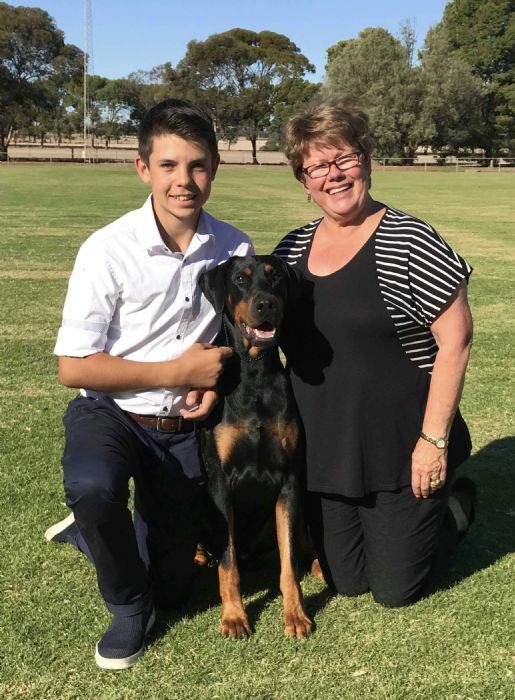 Cash is sired by 8 time breed Specialty BIS winner Ch Ikons Stardom and his mother is an equally stunning RBISS winner so $Cash$ has big shoes to follow, however he has made an impressive start.